Hi everyone. Just a really brief post. I am currently in Kyoto for about a week. More posts will follow, however I wanted to do a quick post today to talk about an experience I had today. 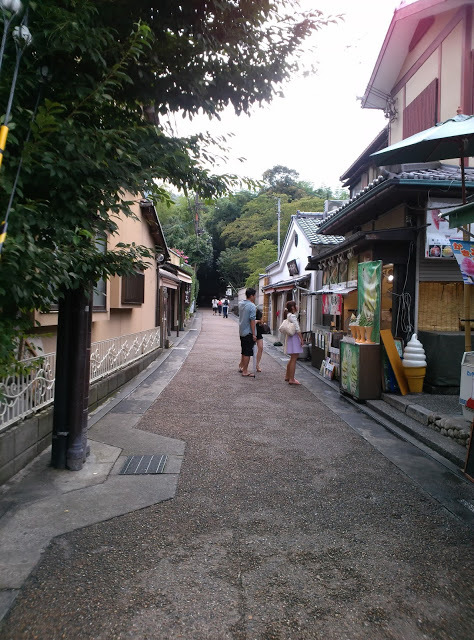 Almost 5 years ago my beautiful younger sister came to visit me and she asked that we visit Kyoto. We did so, for only two brief days. 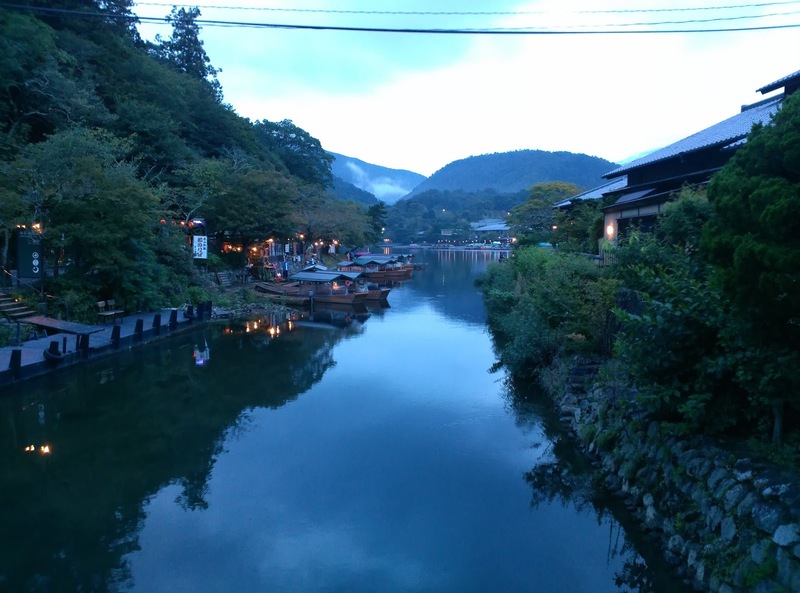 One place we went to was a place called Arashiyama. Now, i went back there today and had an amazing experience. Let me explain. 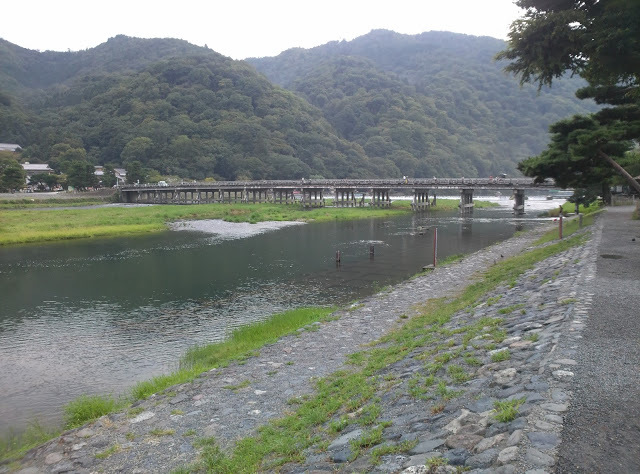 Almost 5 years ago my sister and I jumped off the bus that we had caught to go from Kyoto city to Arashiyama. Almost immediately I took this photo. Today I took this photo. An incredible feeling of dejavu. Some good memories! Five years ago my sister and I crossed this bridge and on the other side I took this photo, which, to this day, remains one of my favourite photos. Today I returned to the same place. 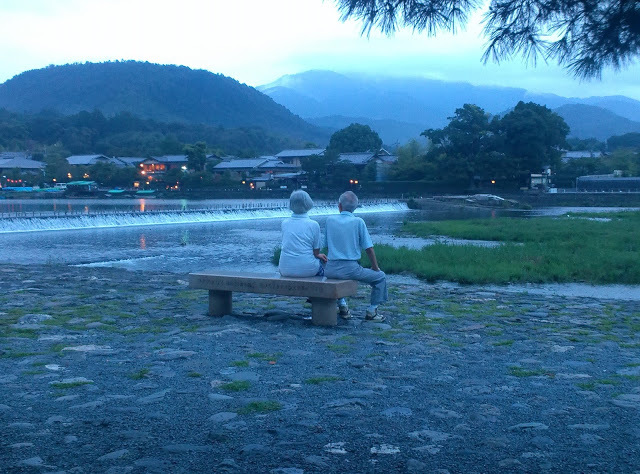 As I was taking the photo, I wondered if the old couple in the original photo were still around. After taking this photo I wandered back behind me to a smaller bridge and took this photo. You may have noticed haw uncannily similar the weather was five years ago compared to today! It was a precious moment to return to the locations of these photos. One thing that was in stark contrast today compared to five years ago was this. I took this photo at the entrance of the bamboo walkway. It was a great day that I had to post about straight away. Stay tune for more from this trip.